Mr Apple has invited Chinese consumers to be ‘transported to New Zealand with just one bite’ through a series of roadshows in the Asian nation. Run in conjunction with Mr Apple’s retail partner CR Vanguard, the roadshows were held in Shenzhen and Guangzhou over four days. 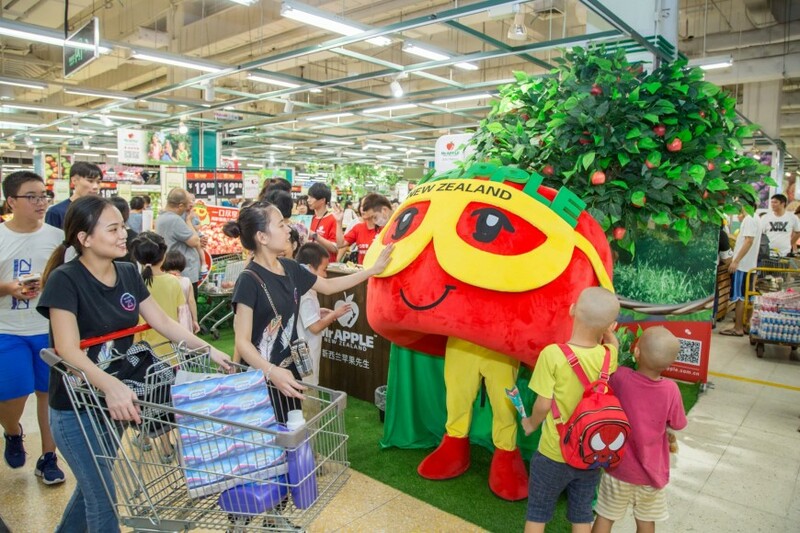 Along with in-store sampling, the promotional programme also presented an opportunity to showcase Mr Apple’s new mascot, who engaged with consumers, particularly children. “With more of our fruit going direct to retail partners in China, a road show has so many benenfits. It significantly increases Mr Apple sales, which a retail partner like CR Vangaurd appreciates,” said Mr Apple’s retail sales manager Ben McLeod. The roadshows were the culmination of an active marketing campaign for Mr Apple in China this year. 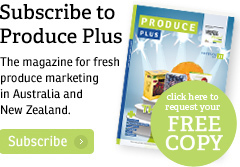 The New Zealand grower-packer-exporter has launched a comprehensive social and digital media strategy in the People’s Republic, which uses both WeChat and Weibo to highlight the flavour benefits of its offerings. 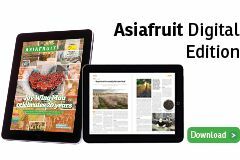 “We learned a lot in the last eight months and we are continuously putting new ideas to the test to improve our China consumer engagement,” said Lisa Cork, special projects manager for Mr Apple.